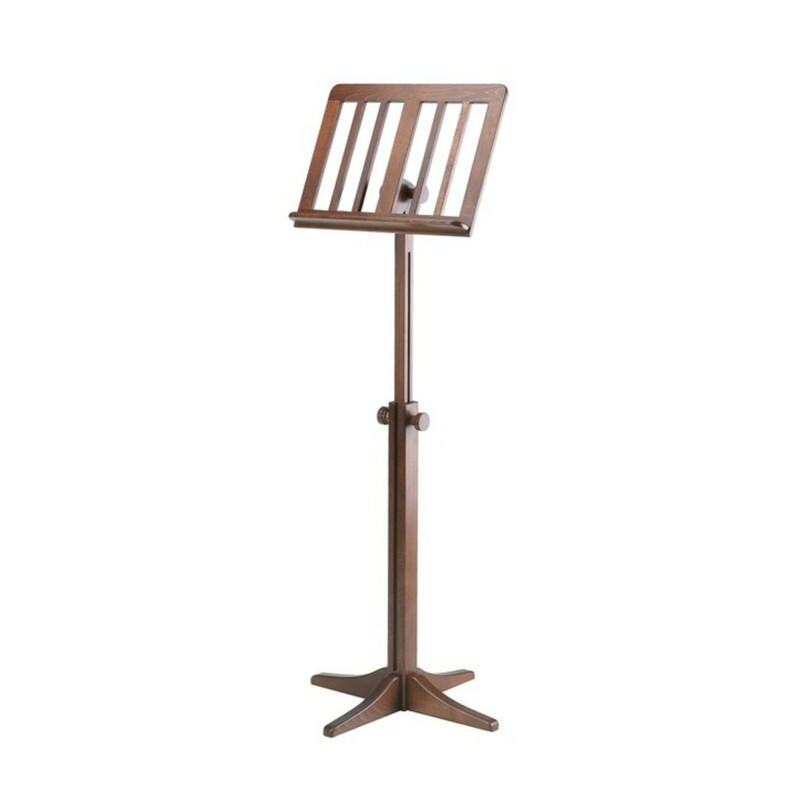 This K&M Music Stand is made from solid beech wood and features a unique walnut finish. The 2-piece folding design is ideal for travelling musicians, as it enables the stand to reduce into a compact size. Angular legs are what keeps this lightweight stand stable.